Why does one Philadelphia HVAC company pay $2.45 per click, while another pays $14.65? 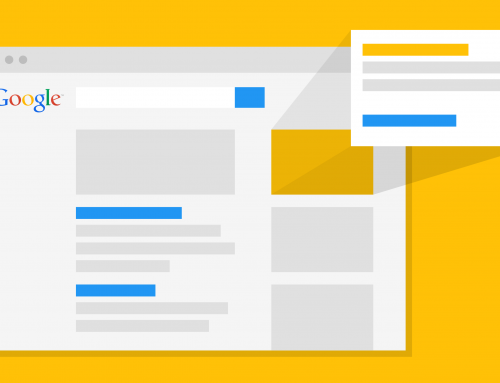 Confusion about costs is common among first-time Adwords users. It’s one of the main reasons why new advertisers decide to call it quits after only a month, especially if they’re managing the account themselves. But, really, why does Company #1 pay only $2.45 for clicks, while Company #2 pays nearly 6x that amount? There could be several reasons. But chances are, Company #2 is making a lot of mistakes in their account, while Company #1 is being rewarded by Google for its awesome performance. In our experience, Google’s Automated Bidding is pretty fair. Sometimes you pay higher CPCs than the industry average, sometimes you pay lower. But among competitive industries like HVAC, where a single click can cost over $50, you need an expert to manually fine-tune your bids to keep them as low as possible. In this case, Company #2 is likely giving Google too much control, resulting in unnecessarily high costs. Manual bidding is crucial here. As it turns out, HVAC Company #1 knows exactly which keywords generate the kinds of sales they want. Nope, it’s not generic searches for “HVAC Companies,” which can be very competitive and thus very costly. Instead, they are targeting highly specific searches, like “high velocity air conditioning” or “Weil Mclain high efficiency gas boiler,” which have much lower click costs. Ever wonder how much Adwords costs when you’re displaying your ads nationwide? In industries like HVAC, it get very expensive. That’s because you’re essentially competing with a far greater pool of advertisers. Worse yet, you’re getting clicks from people who are nowhere near your service area! Your landing page is the page that people see after clicking on your ad. 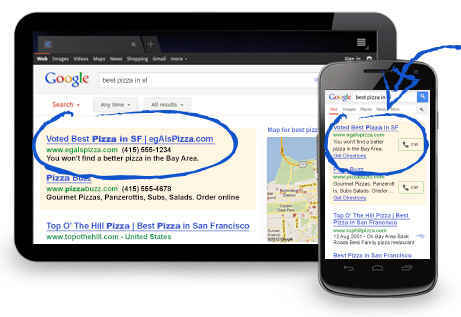 If that page has nothing to do with the content of your ad, Google will penalize you with a lower quality score. “But, so why are my Adwords clicks so expensive?” In Adwords, a lower quality score means you’ll have to pay more to fight for the same ad position. That’s because Google wants its ads to be just as relevant and useful as its organic results. So an advertiser whose ads + keywords + landing page are very relevant will be rewarded with a lower CPC and a higher ad position in search results. Let’s pretend HVAC Company #2 decided to begin targeting more specific terms, like Company #1 did. So now they want to target this phrase: gas boiler HVAC companies in Philadelphia. Not bad. But here’s the problem. If they don’t specify the match type when adding that keyword phrase to Adwords, then theoretically their ad could be shown to people who search for any of those keywords independently, including the generic (and costly) “HVAC.” In fact, their ad could even appear to people who are searching only for information on “Philadelphia.” This is one of the mostly costly Adwords mistakes you can make. So, how much does Adwords cost for most businesses? It varies. Always keep in mind that the cost of Adwords advertising is dependent on numerous factors, including your competing advertisers and how you’ve set up your campaign. Use an Adwords management professional to ensure you’re not paying more per click than you should be.